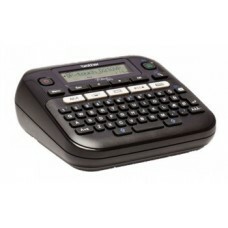 Create and print cost-effective labels or tapes. No ink or toner needed. BROTHER PTD210VP LABELLING MACHINE Display: 16 characters x 1 rows .. 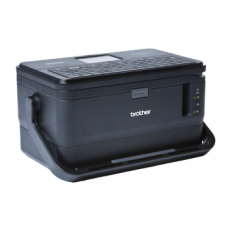 BROTHER PTD400 LABELLING MACHINE Battery type: 6 x AA (LR6, HR6) .. 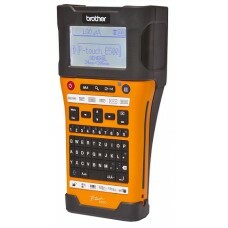 BROTHER PTD450VP LABELLING MACHINE Connector(s): USB .. 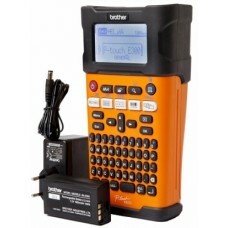 BROTHER PTD600VP LABELLING MACHINE Connector(s): USB .. 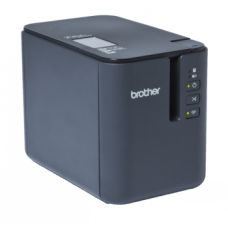 BROTHER PTD800W LABELLING MACHINEHigh speed, high resolution proffessional label printer .. 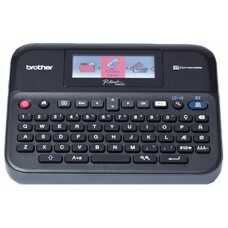 BROTHER PTE300VP LABELLING MACHINE Display: 16 characters x 3 rows .. 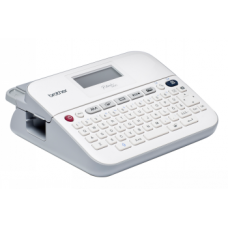 BROTHER PTE550WVP LABELLING MACHINE Wi-Fi: Yes .. 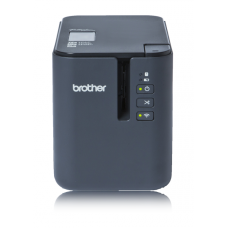 BROTHER PT-H110 LABEL PRINTER Label width, mm: 3, 5, 6, 9, 12 .. 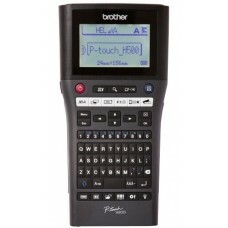 BROTHER PTH500 LABELLING MACHINE Display: LCD graphics display, 16 character.. 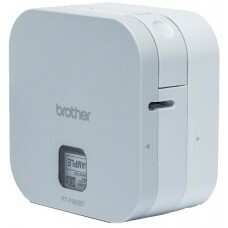 BROTHER PTP300BT LABEL CUBE Battery type: 6 x AAA (LR03) .. 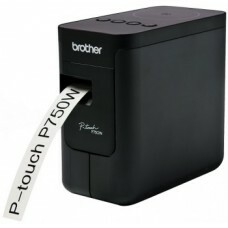 BROTHER PTP750TDI LABELLING MACHINE NFC-support: Yes Wi-Fi: Yes.. 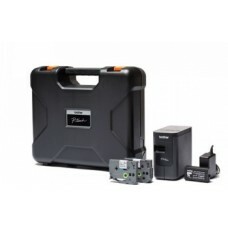 BROTHER PTP750W LABELLING MACHINE Connector(s): USB 2.0 .. 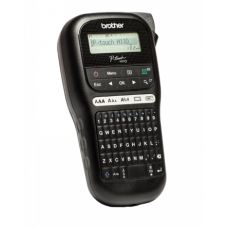 BROTHER PTP900W Connections: IEEE 802.11b/g/n,USB 3.0,USB 2.0 .. 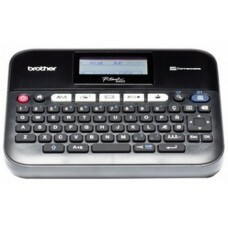 BROTHER PTP950NW Connections: USB 3.0,USB 2.0,IEEE 802.11b/g/n, 10/100 Base-.. 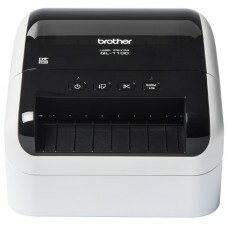 BROTHER QL1100 LABEL PRINTER Energy Star certified: Yes ..